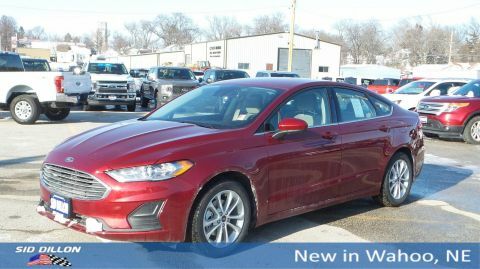 This Ford Fusion has a strong Intercooled Turbo Regular Unleaded I-4 1.5 L/91 engine powering this Automatic transmission. 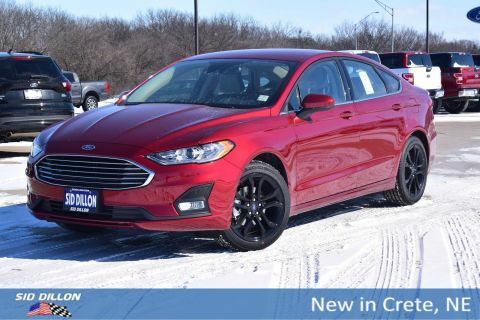 Wheels: 18 Premium-Painted Aluminum, Trunk Rear Cargo Access, Trip Computer, Transmission: 6-Speed Automatic w/Paddle Shifters -inc: SelectShift, Transmission w/Driver Selectable Mode. 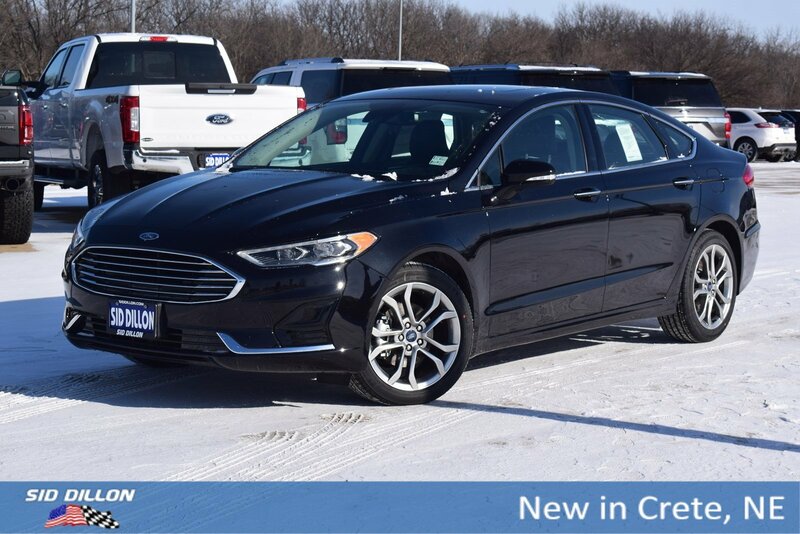 Tires: P235/45R18, Tire Specific Low Tire Pressure Warning, Systems Monitor, SYNC 3 Communications & Entertainment System -inc: enhanced voice recognition, 2 4.2 driver configurable LCD displays in instrument cluster, 8 center LCD capacitive touch-screen w/swipe capability, AppLink, 911 Assist, Apple CarPlay, Android Auto and 2 smart charging USB ports, Strut Front Suspension w/Coil Springs, Streaming Audio, Steel Spare Wheel, Speed Sensitive Rain Detecting Variable Intermittent Wipers, Single Stainless Steel Exhaust, Side Impact Beams, Securilock Anti-Theft Ignition (pats) Engine Immobilizer, Seats w/Cloth Back Material, Remote Releases -Inc: Power Cargo Access, Remote Keyless Entry w/Integrated Key Transmitter, 2 Door Curb/Courtesy, Illuminated Entry, Illuminated Ignition Switch and Panic Button, Redundant Digital Speedometer. 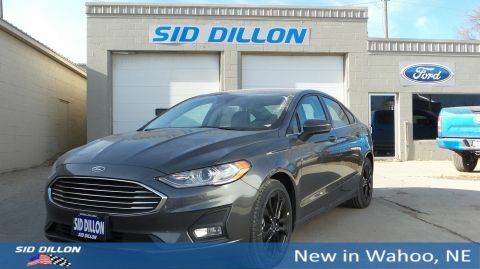 For a must-own Ford Fusion come see us at Sid Dillon Crete, 2455 Hwy 33, Crete, NE 68333. Just minutes away!